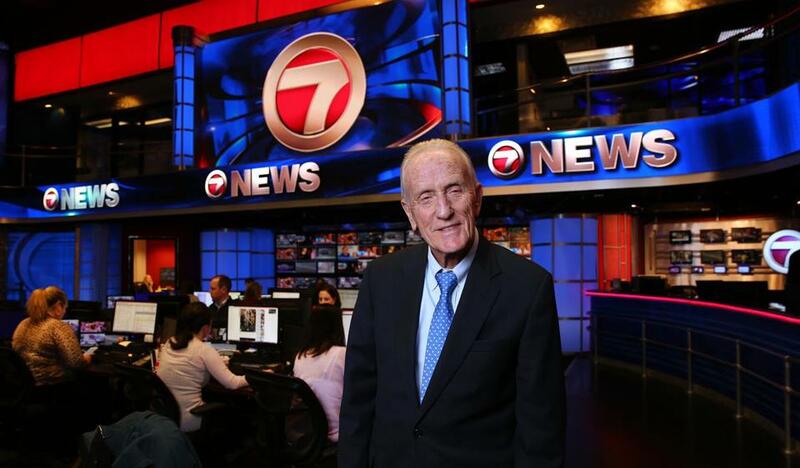 WHDH, owned by Ed Ansin, is losing its affiliation with NBC. NBCUniversal has agreed to buy a low-power television station that could play a role in how the network launches its own Boston station in January. In a filing with the Federal Communications Commission, WBTS Television LLC , an entity set up by NBCUniversal, has agreed to purchase WTMU-LP in Boston for $100,000. The transaction is subject to regulatory approval. WTMU will help boost the signal of WNEU, a New Hampshire station NBC owns and uses to transmit the programs of the Spanish-language Telemundo network. NBC is planning to move its programming from WHDH-TV (Channel 7) but has yet to announce the new channel. It has been widely speculated that NBC Boston would broadcast from WNEU, but a network spokeswoman on Monday did not reveal a plan. Earlier this year, Ed Ansin, the owner of WHDH, sued Comcast Corp., the parent of NBC, in an attempt to derail the network’s plan to drop the Channel 7 affiliation. Ansin cited a breach of contract and antitrust violations; he also raised concerns that if NBC Boston aired from WNEU, many viewers would have to buy cable to watch NBC. WNEU reaches less than half of WHDH’s 7.1 million viewers. WHDH and WNEU are both free over-the-air broadcast channels. A federal judge in Boston dismissed the suit, and Ansin has decided to operate as an independent news station.